[LG] FORCE (HBS-S80) Bluetooth Wireless Sweat Resistant Headset [Black/ Gray] @ AccessoryGeeks.com! Engineered for endurance, the LG FORCE is an unstoppable companion for your active lifestyle. 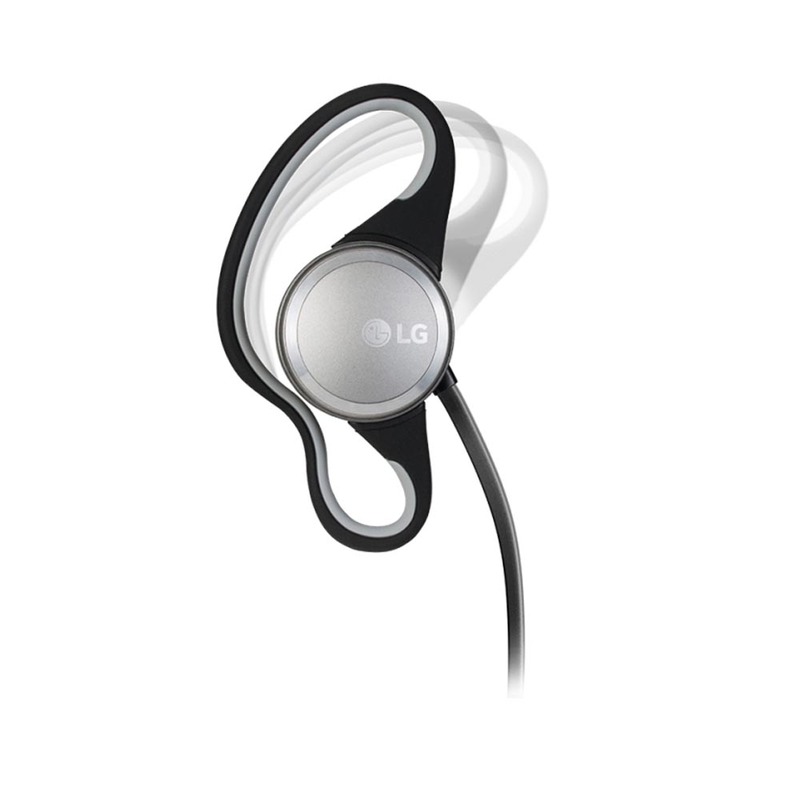 The LG FORCE has a stay-put design and is IPx5 rated water and sweat resistant, allowing it to deliver superior sound to power your toughest workouts. IPxx5 Rated Water and Sweat Resistant - Powerful defense against sweat and rain. 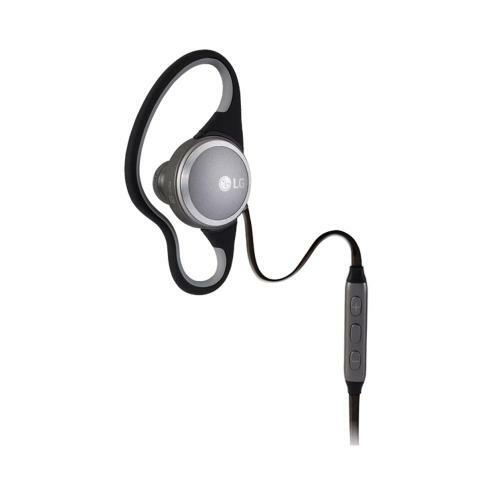 Full-Ear Contoured Designed - Ergonomically designed for maximum comfort and stability. Customizable Fit - True comfort with a rotating wraparound silicone earpiece and adjustable strap. 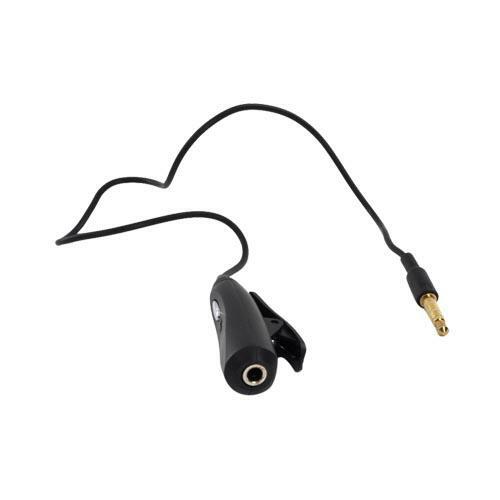 Qualcomm aptX support for CD-level sounds quality. 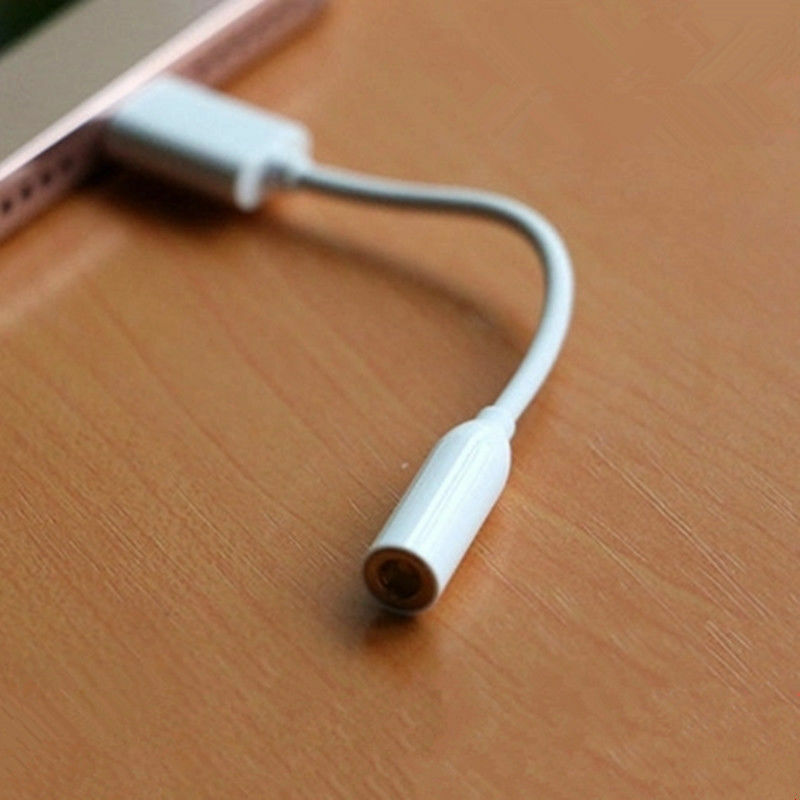 HD Speaker - Exceptional sound quality for music and calls. 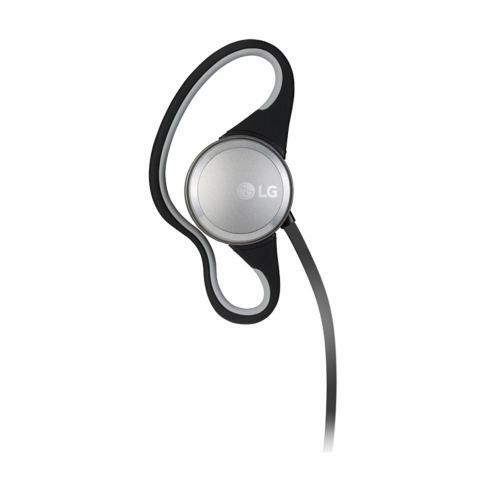 Engineered for endurance, the LG FORCE is an unstoppable companion for your active lifestyle. 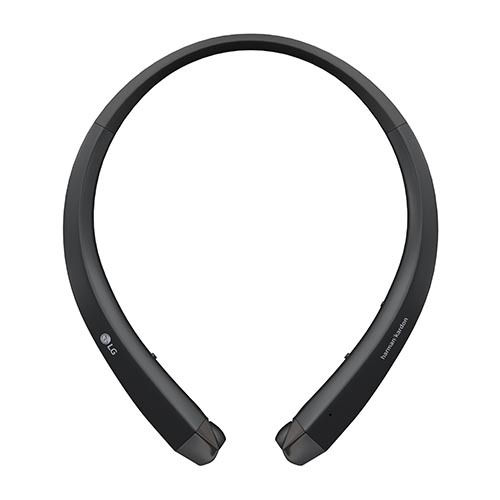 The LG FORCE has a stay-put design and is IPx5 rated water and sweat resistant, allowing it to deliver superior sound to power your toughest workouts. 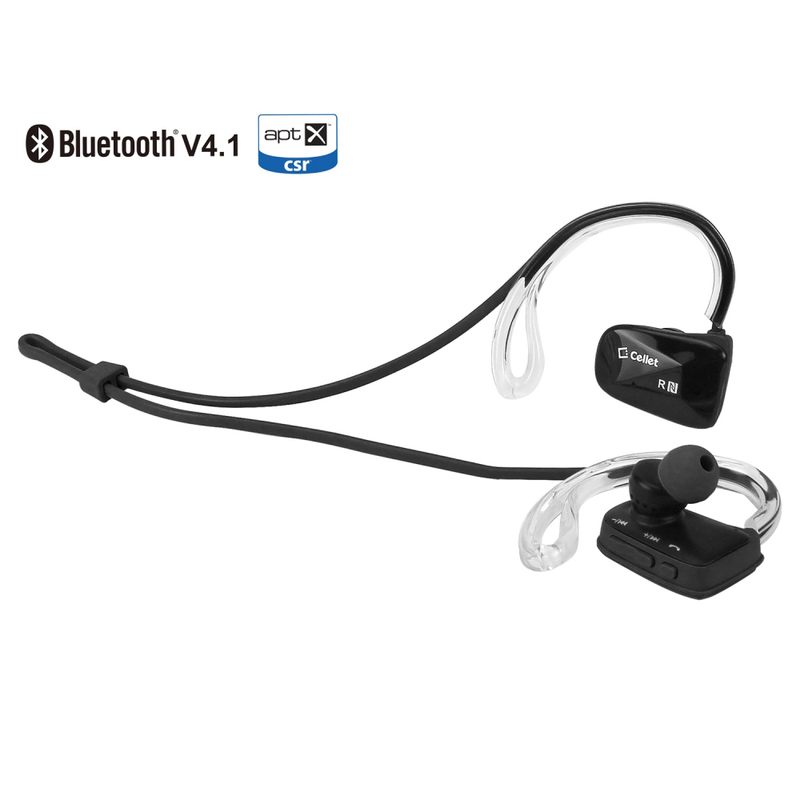 Connect via Bluetooth to your phone to manage calls without interrupting your training. 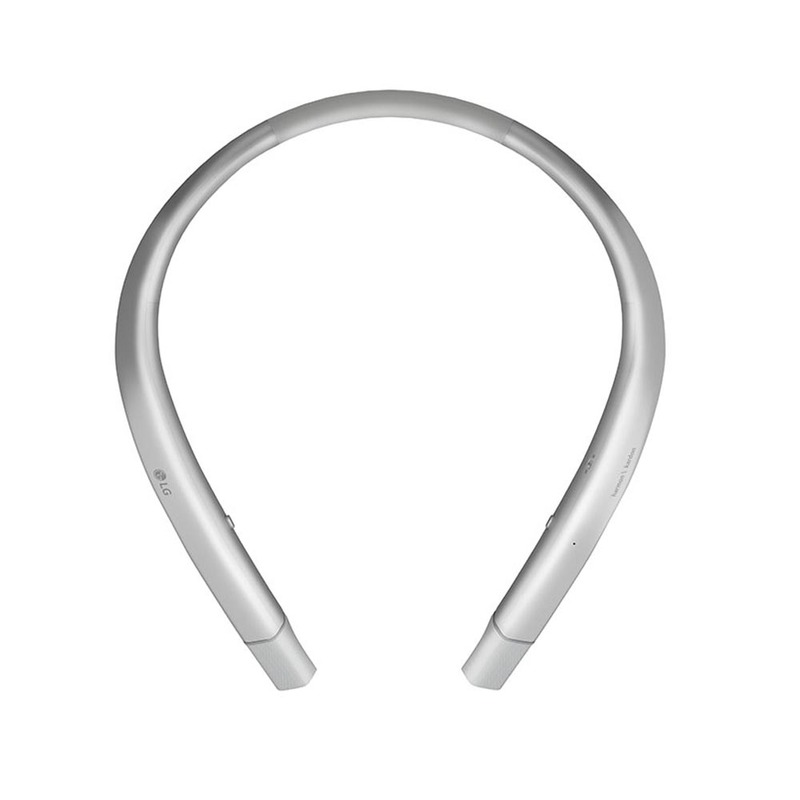 The LG FORCE features an ergonomic design that conforms specifically to your unique ear shape, providing individualized comfort so you can focus on staying active. 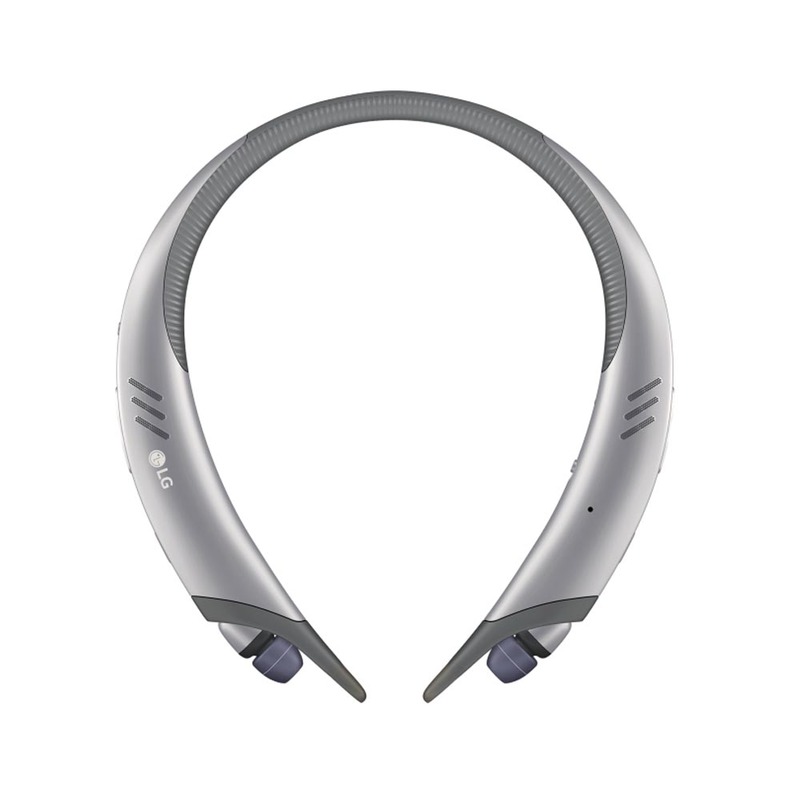 Ear gels can be swapped out for a customizable fit. 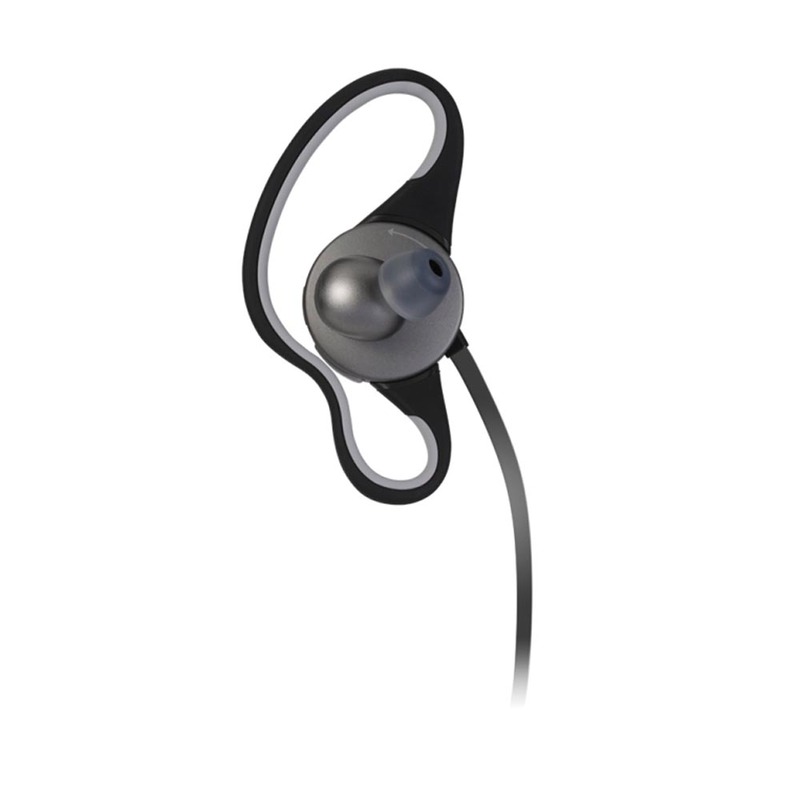 Plus, the wraparound silicone earpiece and strap can be adjusted for improved stability. 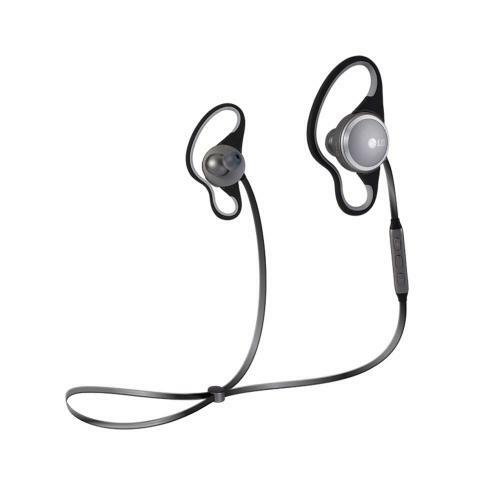 The best running headphones I've ever used! Feels great and the sound was wonderful. 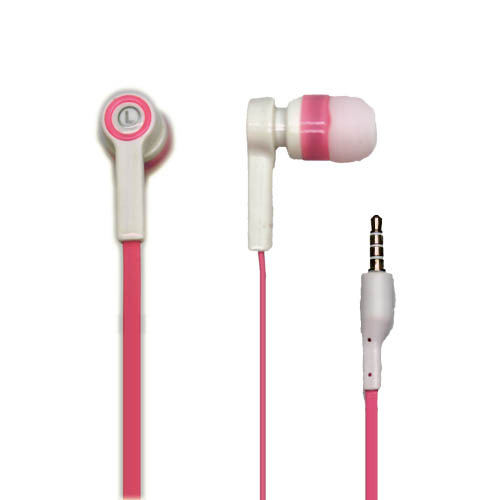 They're also water and sweat resistant so no worries about sweat or spilling anything on them!